"It won't be for ever. You'll be in the dark for as long as it takes and then you'll come out." 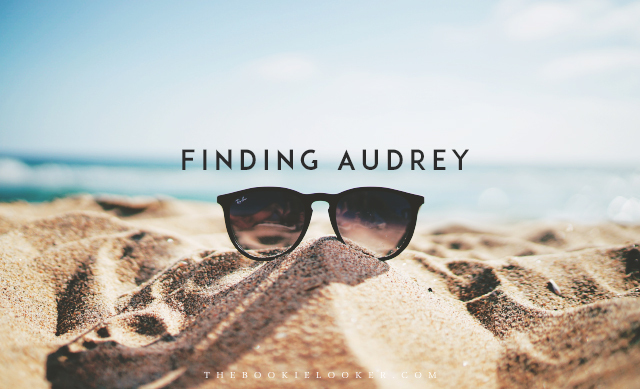 Due to an incident that happened at school, Audrey now suffered from a Social Anxiety Disorder that made her unable to leave the house. She can't even take off her dark glasses inside the house because eye contact gave her anxiety. Until one day, her brother's friend, Linus, stumbles into her life. Her encounter with Linus slowly draws Audrey out of her shell. 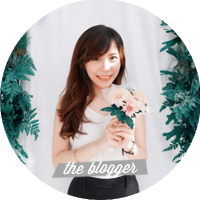 And this is her journey of rediscovering herself and slowly figuring out how to interact with other people again. "The trouble is, depression doesn't come with handy symptoms like spots and a temperature, so you don't realize it at first. You keep saying 'I'm fine' to people when you're not fine. You think you should be fine. You keep saying to yourself: 'Why aren't I fine?" Sophie Kinsella is definitely one of my favorite writers because she never fails to entertain me with her quirky characters and absurd situations 😂. Reading this book was so much fun and I had a few good laughs. I picked this book up when I needed something light to read since I've been reading a lot of non-fiction books lately. 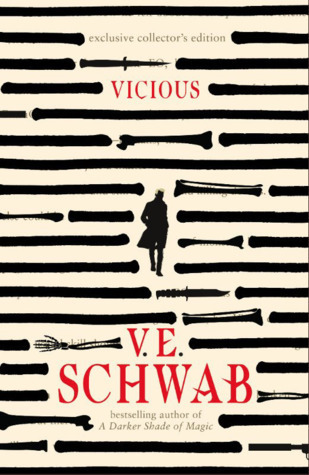 I kind of have a general idea of what this book is going to be about, but I had no expectations whatsoever because the reviews are just so-so. Despite my lack of expectations, I'm glad I ended up enjoying this book 😊. "But, Audrey, that's what life is. We're all on a jagged graph. I know I am. Up a bit, down a bit. That's life." "I think what I’ve realized is, life is all about climbing up, slipping down, and picking yourself up again. And it doesn’t matter if you slip down. As long as you’re kind of heading more or less upwards. That’s all you can hope for. More or less upwards." "You remember that Christmas when they got ill?" Mum says presently. "The year they were about two and three? Remember? And got poo all over their Christmas stockings, and it was everywhere, and we said, 'It has to get easier than this'?" "We were cleaning it all up and we kept saying to each other, 'When they get older, it'll get easier.' Remember?" "I do." Dad looks fondly at her.
" Well bring back the poo." Mum begins to laugh, a bit hysterically. "I would do anything for a bit of poo right now." 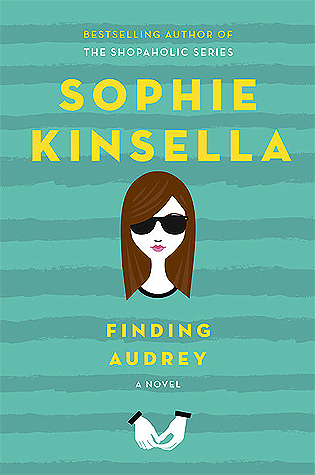 The other topic of this book is of course Audrey's anxiety, which is also very interesting to read for me because we get to see what's going through Audrey's head and what she's feeling (since the book is written from first-person POV). I kind of feel like something is missing because Audrey never really revealed to the readers what exactly happened to her that caused her anxiety. But I guess it's part of her character because Audrey learned to keep things private after that incident. So I think that was understandable, but I was just too curious 😂. It's fascinating to see Audrey's visit to her therapist, Dr. Sarah, and her journey to recovery. Audrey called her anxious thoughts 'lizard brain', which is a real psychological term which represents the part of our brain that warns us of danger. Her struggle to tame and embrace her lizard brain is so real. I believe there are so many people out there who can relate with what she's going through. One of the biggest factor of Audrey's recovery is Linus, Frank's gaming buddy. I have to say that Audrey and Linus's relationship is quite cheesy, but in an adorable and cute way 😂. The earlier stage of their relationship consists of note giving because Audrey cannot stand being too close to Linus. I find that Linus is so adorable for trying to match Audrey's pace and take it one step at a time. Their Starbucks moments makes me giggle because it's just too cute! 😆 Even though we don't know much about Linus, I can conclude that he's a really nice guy by his way of dealing with Audrey. Such a sweetheart 💖. "We don't have to reveal everything to each other. It's OK to be private. It's OK to say no. It's OK to say, 'I'm not going to share that." Overall, this book is such a refreshing read after all the non-fiction that I've been reading lately. It's lighthearted, fun, and also heartwarming at the same time. 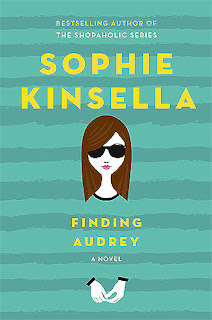 I am looking forward to Sophie Kinsella's future works because I always enjoyed her writing style. Love her humor and the fact that she always have a message to convey through the story she writes 😊.